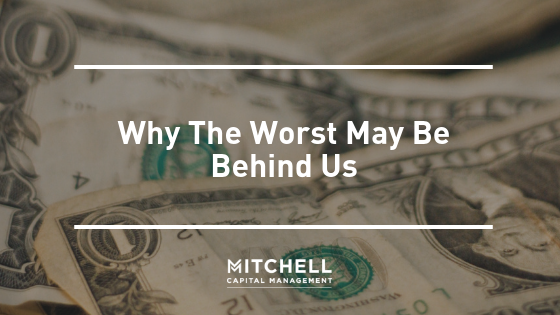 The world economy may be the rockiest it’s been since the financial crisis, but there are a growing number of reasons to think it will prove short-lived. Easy money – Since the Fed tightened rates last in December, financial conditions have loosened. The S&P 500 has gained almost 20% from its December low, and an easing in U.S.